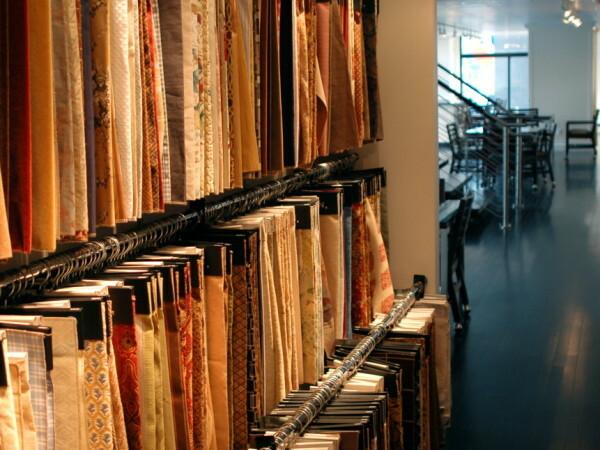 Commercial and residential – From upholstery to wallpaper – inside or out. If you live or work in the space, we can help you brighten it. 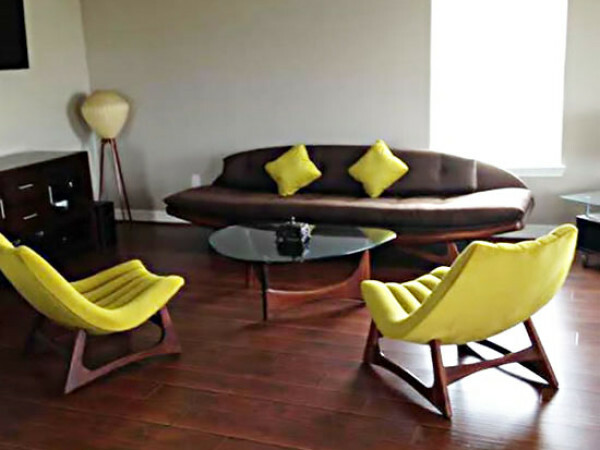 Choosing to reupholster a piece of furniture can be a daunting task. Relax… We have the experience, connections, and style to bring your vision to life – on schedule and on budget. Individual design come to life in the woven fabrics available to craft your vision.